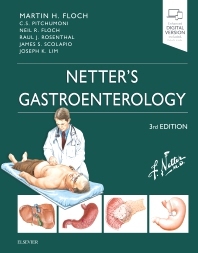 Perfect for residents, generalists, medical students, nurses, and other healthcare professionals who need a practical, working knowledge of gastroenterology, Netter's Gastroenterology, 3rd Edition, provides a concise overview highlighted by unique, memorable Netter illustrations. 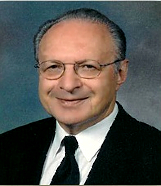 This superb visual resource showcases the well-known work of Frank H. Netter, MD, and his successor, Carlos Machado, MD, a physician who has created clear, full-color illustrations in the Netter tradition. Up-to-date coverage of the full range of digestive diseases—including gastroenterology, hepatology, and nutrition— keeps you current with the latest information in the field.